Day 3 of our National Muster was a bright, warm, sunny day with temperatures reaching 30 degrees Celsius or more. A winery tour was the highlight of the day, with three busloads of members electing to sample the wines of the region. Many chose the optional lunch at Boston Brewery. Other members toured Denmark and the region independently. 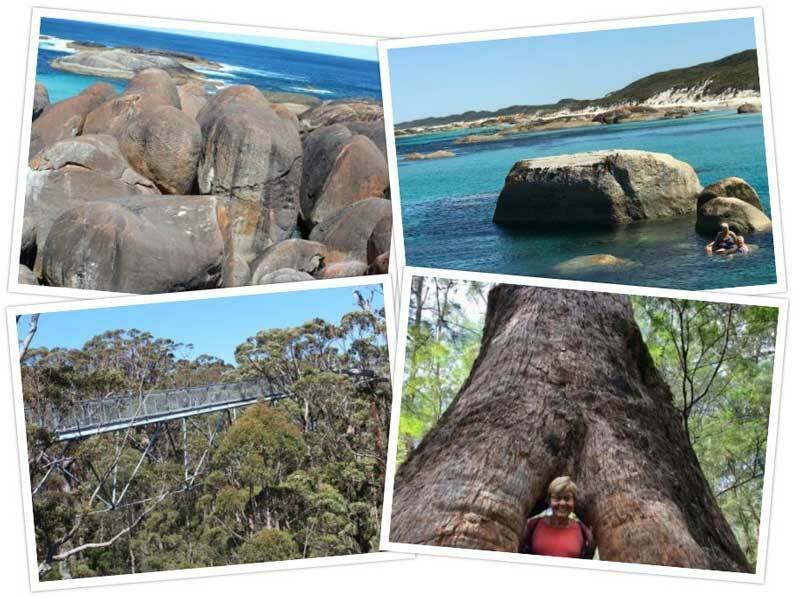 Members (Lindsay and Kerry) were spotted swimming at Greens Pool, visiting Elephant Rocks and doing the Tree Top Walk at Valley of the Giants, while others drove to Albany and toured the Whaling Station. The day finished with Happy Hour and the Board held an Information Session where members were informed about the work that the Board and Club Officials undertake on a daily basis. Day Two of our 2018 National Muster started with gusto with an early morning walk for those who dared brave the cool morning temperatures. Three buses departed for the National Anzac Centre at Albany during the morning. Here, members were very moved learning more about our ANZACS where so many Australians and New Zealanders lost their lives during World War 1. We learned about the importance that Albany and King George Sound had played in housing our convoy fleet and its place as a departure point for our armed forces during the Boer War and World War 1. Members enjoyed the interactive display in the Centre itself, roaming around the various remnants of the fort from days gone past on the adjacent hill, and taking a trip in the bus up to the top of Mount Clarence. Later in the day, there was entertainment at Happy Hour in the marquee. The Sundowner Evening where finger food was provided, was a great hit and well attended and enjoyed by all. Day One at our Club's 2018 National Muster saw our muster officially opened by Terry Redman MLA who welcomed ACC members to the Denmark and Warren-Blackwood Region. Denmark Shire President Ceinwen Gearon also gave members a warm welcome, with both Mr Redman and Ms Gearon telling members about the many 'must see' attractions in the region. Our ACC Chairman Craig thanked members for travelling to Western Australia from around the country, and emphasised how wonderful it was to have such a large contingency of our Western Australian members present for our very first National Muster to be held in Western Australia. Muster organiser Brian Miller also addressed members at the opening ceremony and pointing out that his organising team are there if we have any issues, and paid tribute to the Big4 Denmark Ocean Beach owners Michael and Mandy who had been so very helpful and easy to work with to bring the event together at the park. When formalities were complete, members enjoyed a delicious morning tea. 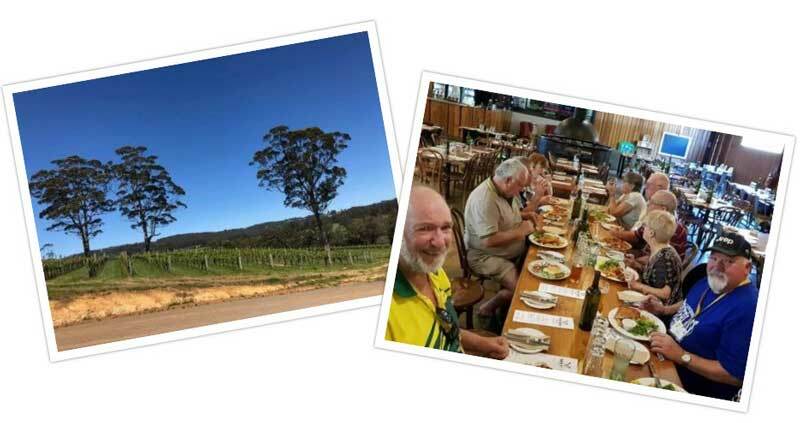 Many joined in a tagalong to the Tree Top Walk, Valley of the Giants, Greens Pool and Elephant Rocks, while others chose to undertake their own sightseeing in the region. By the time everyone returned back to camp late afternoon, Happy Hours were underway with our Chairman and Board hosting the First Timers' Happy Hour for members attending a National Muster for the very first time. Here, Chairman Craig mentioned that we had more 'First Timers' than at any other National Muster, partly due to the huge number of members from Western Australia who had supported the event. It was wonderful to see such a large number of 'First Timers'. The day drew to a close with kangaroos grazing in the park, and a huge attendance at the Square Dancing Evening where members could be seen having a great time dancing the night away and learning new dance routines and moves. While our Australian Caravan Club 2018 National Muster at Denmark in Western Australia does not officially start until today, there was plenty of activity at the muster site yesterday. Members are all in high spirits and looking forward to the coming week! 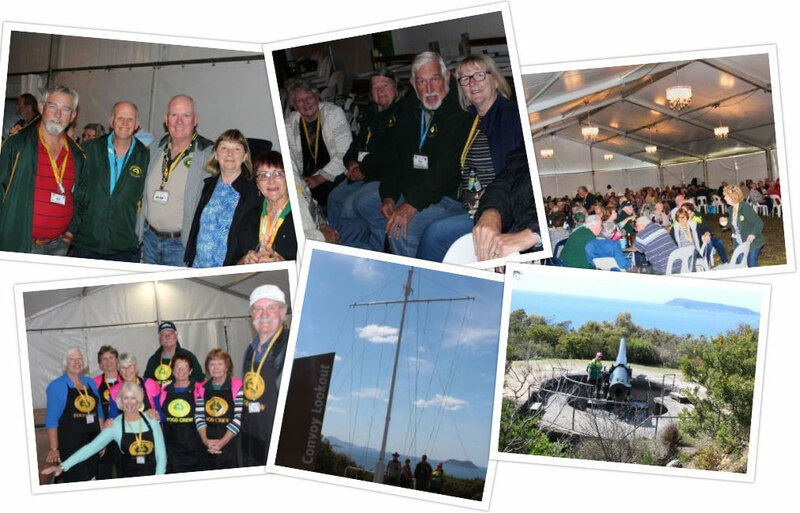 With more members rolling into camp, the muster campsite at Big4 Ocean Beach is beginning to fill up rapidly, with members excitedly comparing notes of their travels to the muster from all around Australia. Market stalls from traders and members held at the marquee were a big hit, attracting a large number of members. Despite the cold and rain showers, members happily queued for the complimentary Welcome Sausage Sizzle, with the compliments of the Hon Dr Steve Thomas MLC, Member for the South West…and the sausages were delicious! In the evening, members attended a Poornarti Aboriginal Cultural presentation and received a welcome to country. 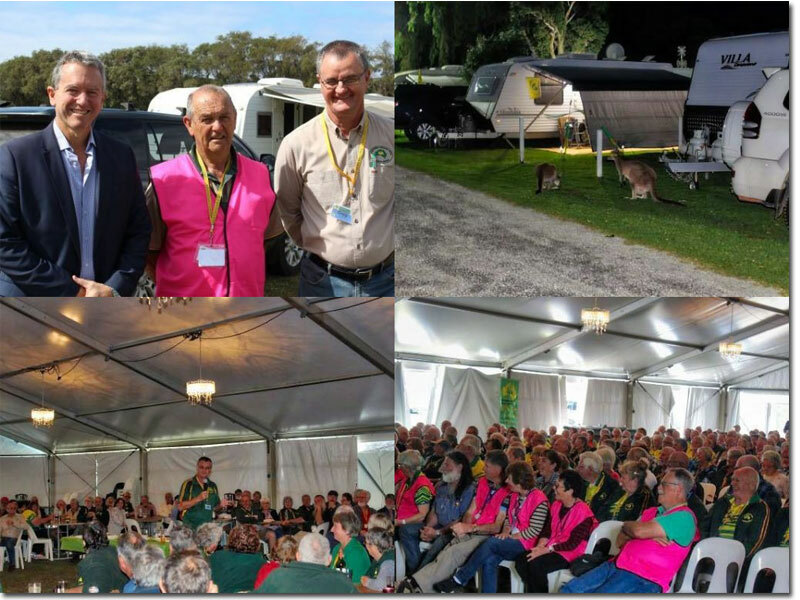 Australian Caravan Club introduces SMS member contact at the opening of the 12th National Muster in Denmark, Western Australia. 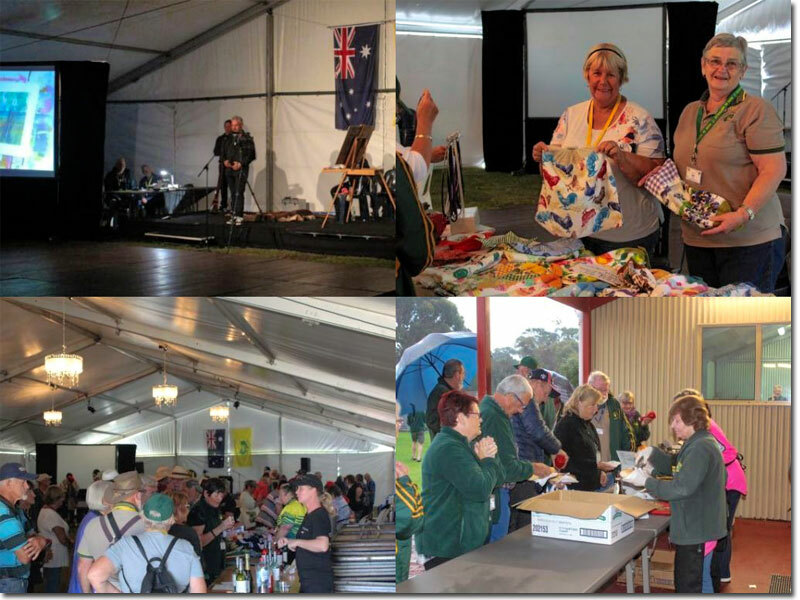 The ACC today - in a Club first – deployed SMS messaging technology to connect with members at the Clubs National Muster in Denmark ,Western Australia. In a unique opening to the National Muster the Club Chairman Craig Humphrey used recently obtained SMS messaging capability to welcome members and advise of the first event on the Muster schedule. “The ACC Board is excited at the capability of this new communication method to ensure continual contact with members.” said Mr Humphrey. “Depending on whom you ask, only about 20 to 30 percent of marketing emails get opened. Compare that to the 99 percent open-rate utilising SMS text messaging. It must be pointed out that the Club at this point will only use the SMS approach in certain circumstances including National and Chairman’s Musters for program updates and in the very rare situation of widespread emergency issues.” noted Mr Christie. 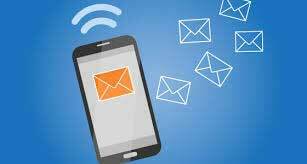 The Club is working through other uses for the SMS messaging technology with the view that the system can be used for reminders to members regarding upcoming events, new initiatives and membership issues. 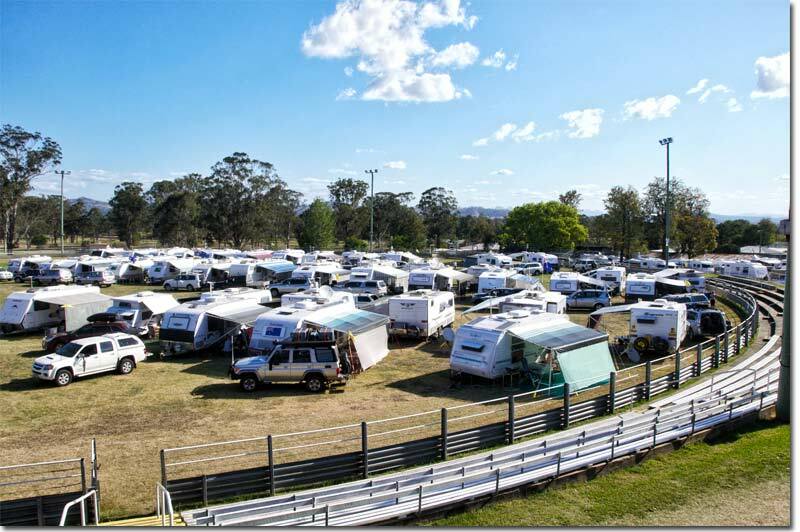 The Australian Caravan Club (ACC) will make history through staging the annual National Muster in Western Australia for the first time in the Clubs 12 years of operation from 11th -21st October 2018 at the Ocean Beach Holiday Park in Denmark. “This year is a milestone for the Club where the week long National Muster will be staged for the first time in Western Australia. This is a significant point in the ACC’s growth as we view WA as a major focus of the future of the Club’s growth” said Mr Humphrey. National Muster coordinators Brian and Pam Miller and their active organising committee have been toiling away for over 18 months in preparation for this historic event. ACC members have enthusiastically responded to this historic event with over 185 RV’s registered for the National Muster. 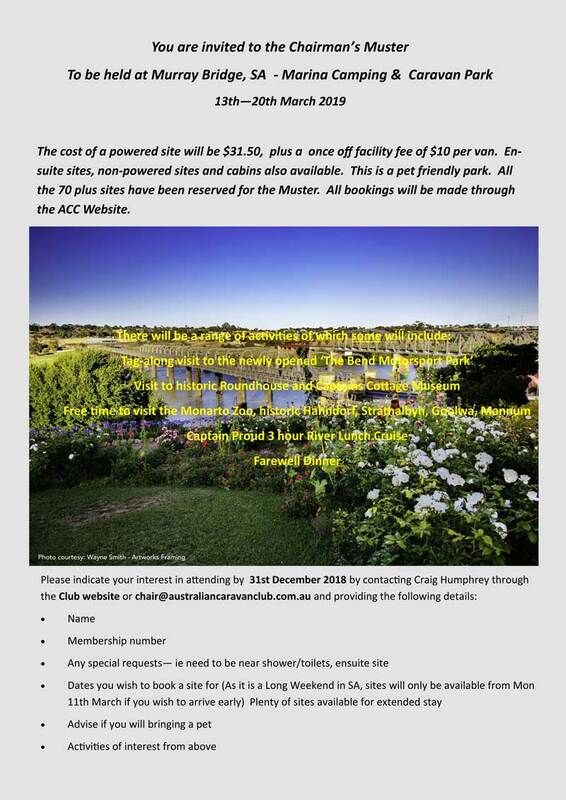 “This will really assist the local community as ACC research indicates that each of the attendees will spend up to $100 per day whilst in the region. Previous National Musters have contributed over $250,000 to the local community”, said Mr Miller. Mr Miller on behalf of the organising committee is excited for Western Australia to be hosting the National Muster at the Ocean Beach Holiday Park in Denmark. “We have been working in the local region for some time now and developed a wonderful program showcasing the regions natural and community strengths. The program includes organised tours to the Albany ANZAC Centre and Historic Whaling Station and Torndirrup National Park. There will also be visits to local food and wine providers”, said Mr Miller. “To also allow a very broad experience we have arranged lawn bowls, golf and a very popular dragon boat paddle option. The visiting members will have a great range of opportunity to visit and enjoy the region”, said Mr Miller. 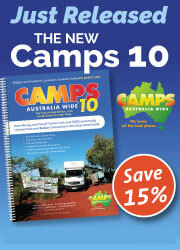 The ACC Annual General Meeting will be held during the National Muster. I'm excited to release the initial advice for the 2019 Chairman's Muster to be staged at Murray Bridge in South Australia from 13/3/19 - 20/3/19. The schedule is draft at present but will give you an indication of the program planned for this exciting area. On behalf of your Board we look forward to meeting as many members as possible at this annual event. You can download a copy of the draft Schedule of Events here.